Three international contractors will be invited to bid for the works tender for the final stage of the Kariba spillway rehabilitation. 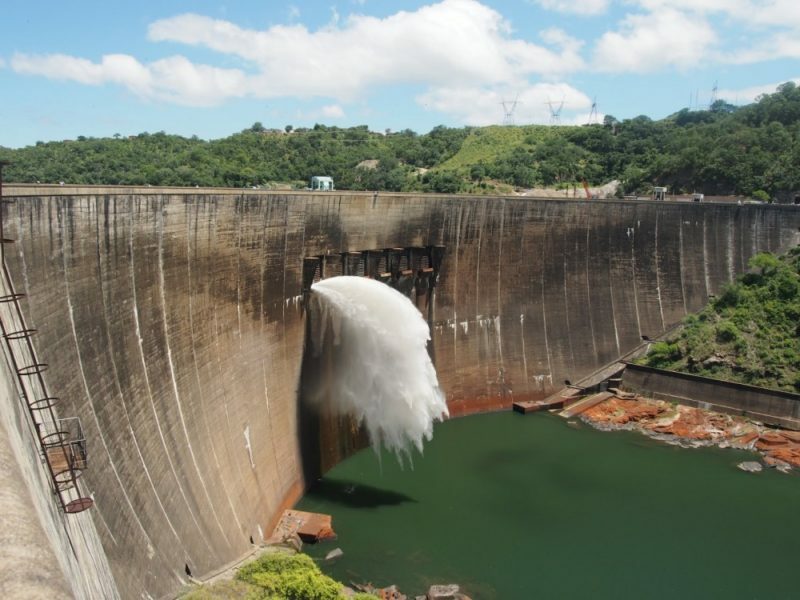 The Zambezi River Authority (ZRA) has shortlisted three international contractors for the rehabilitation of the Kariba dam spillway. 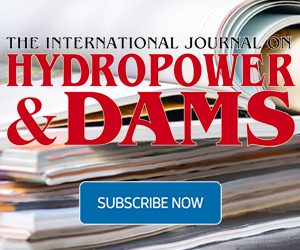 China Gezhouba Group Company Limited, GE Hydro France and an Italian joint venture of CMC di Ravenna and ATB Riva Calzoni will be invited to bid for the works tender, marking the final stage of the spillway rehabilitation procurement process. The tender closes on 21 June and the contract is expected to be awarded by the last quarter of 2018. The spillway rehabilitation is expected to cost US$ 294 million, to be funded by the European Union, World Bank, African Development Bank, Sweden and the ZRA on behalf of the Governments of Zambia and Zimbabwe. The Kariba dam rehabilitation project consists of two components: the reshaping of the plunge pool downstream of the dam wall, which started in 2017; and, the rehabilitation of the spillway, which will comprise the refurbishment of the upstream stop-beam guides and the replacement of secondary concrete, and the design, fabrication and installation of an emergency gate and a new gantry as an additional safety precaution. The works are scheduled to be completed by 2025.The spillway consists of the six gates in the upper part of the concrete dam wall through which the ZRA releases water into the plunge pool to manage the reservoir water levels. 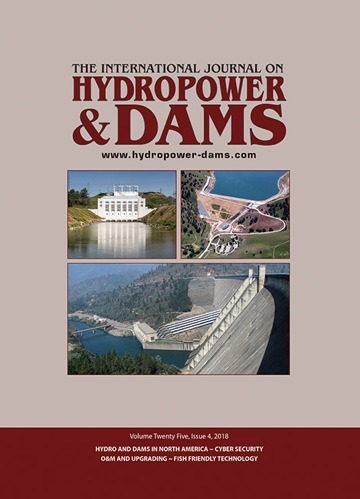 The dam, built between 1955 and 1959, supplies water to two underground hydropower stations with a total capacity of 1830 MW, generating more than 10 TWh/per year. The North Bank Power Station is operated by Zambia’s ZESCO and has an installed capacity of 1080 MW. The South Bank Power Station, operated by Zimbabwe Power Company, has an installed capacity of 750 MW, with plans under way to increase this to 1050 MW. A PPA has been signed for a mini hydro plant in Free State Province. The Kruisvallei plant will generate around 28 GWh/year when complete.